It’s difficult to imagine a world without Batman. The caped crusader has been fighting crime since 1939, and he doesn’t appear to be retiring any time soon. Bruce Wayne’s alter ego is a massive cultural icon, with numerous comics, television shows, video games, toys, and films under his belt. Throughout the years, the character has been portrayed in a variety of ways—campy, dashing, gritty (or an amalgam of all three)—by many incredible actors. 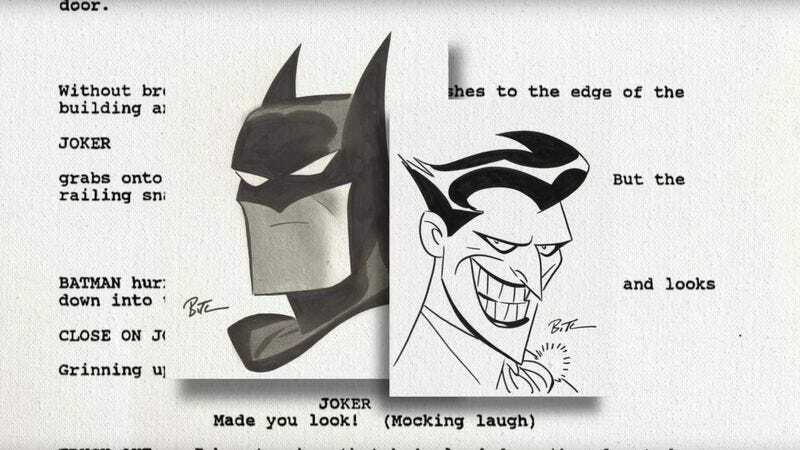 But, often overlooked by casual fans, is the fact that modern-day Batman is arguably most influenced by the pivotal voice acting, writing, and directing of Batman: The Animated Series.